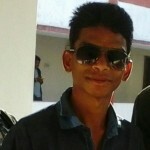 Mangal is a journalist from Koitur community and a native of Kirandul village, Dantewada. 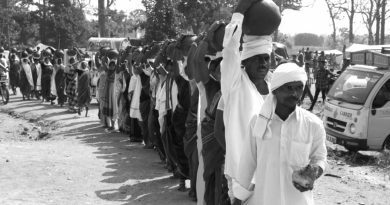 He writes on issues concerning Adivasis in Southern Chhattisgarh. 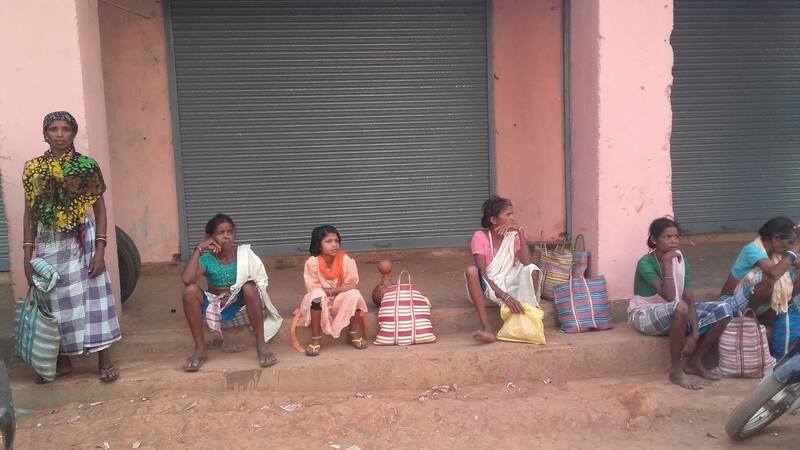 On April 19th Police arrested 8 Adivasis of village Potali, Dantewada district. They were returning from village Bedma, after attending marriage of Ex-MLA Nanda Ram Sodi’s son. The arrest happened at a CRPF camp check-post in Paalnaar village between Potali and Bedma. CRPF jawans were checking all vehicles on the route. 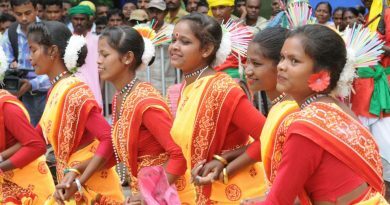 The individuals are said to be the members of Koya Bhumkal Kranti Sena (KBKS) an organization of Adivasi Youths, working towards protection of constitutional rights of Adivasis and promoting awareness about Adivasi culture & identity. They were picked up at 8 pm on 19th April. On 20th family of the arrested people got information of their arrest and went to SP office, Dantewada but were not allowed to meet their relatives. Family members told with certainty that arrested people are innocent. 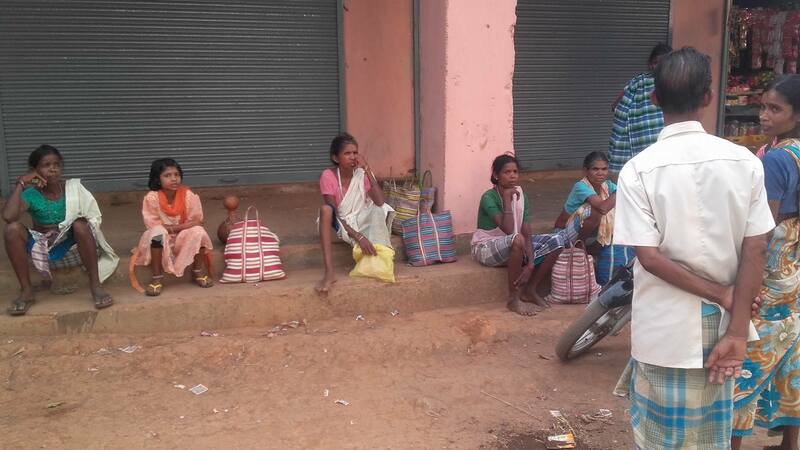 Their family members argued, “These people are neither Naxalites nor their supporters. 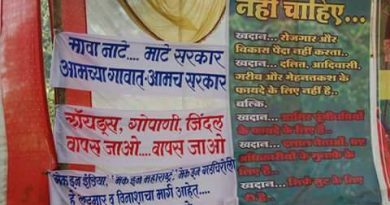 If it was so, why would they come to sing and dance in a marriage near the camp?” Among the arrested are two brothers of Vimla Mandavi, an Anganwaadi employee. She told that on approaching police they refused to give any kind of information about the arrested persons. The situation in Bastar is turning into a living hell for Adivasis, where now they are even scared of taking part in their own community’s cultural and social events.